Welcome to Aunties Bible Lessons. FYI…I will also be posting in the future on “kidsbible.wordpress.com”. Today, I have been led to a study from 1 John 2, and a look at what it means to “love the world”. We are warned by the Holy Spirit to keep ourselves from attaching ourselves to the world, but how often do we really contemplate what this means. 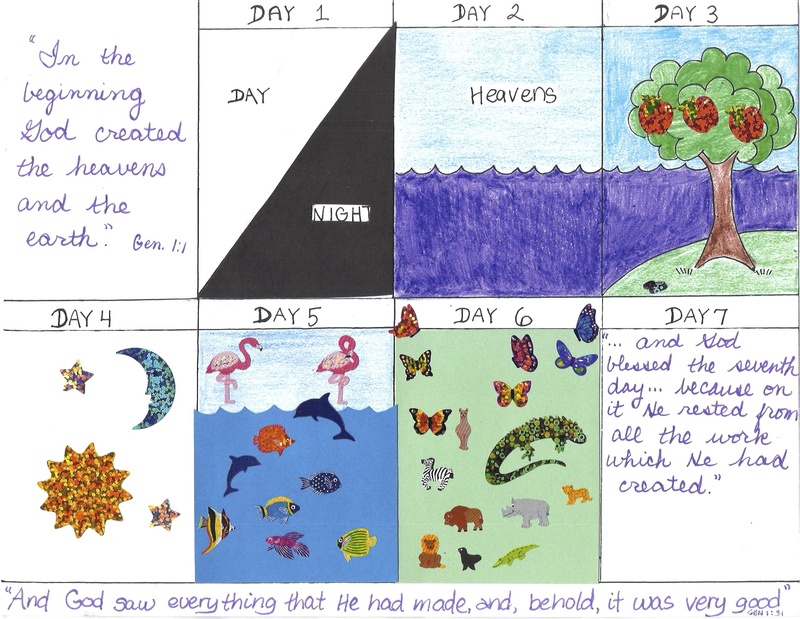 This will be a lesson for older children as the themes are for a more mature audience and can be used as an alternate lesson when teaching about the temptations of Eve or Jesus. 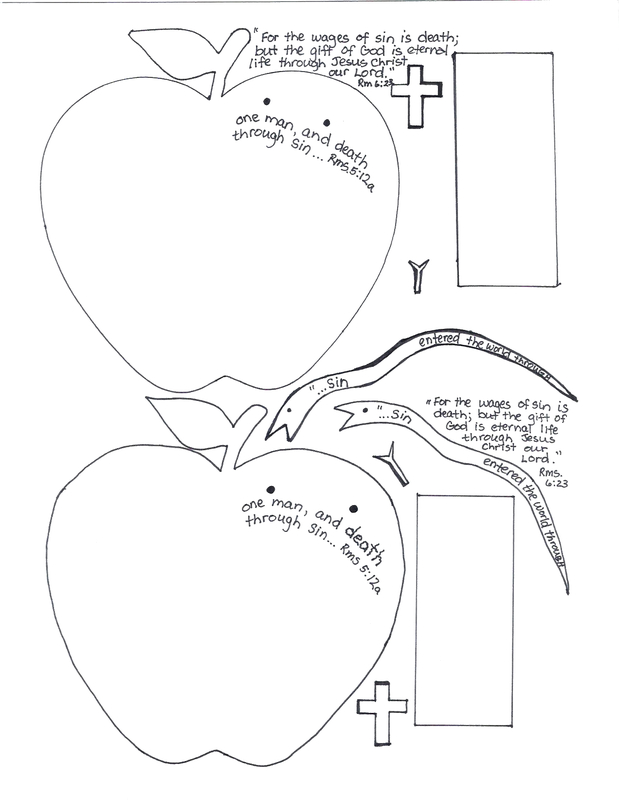 This worksheet would be good for supplementing your teaching on the temptation of Christ, the temptation of Eve, or before you begin your lessons on the kings of Israel or the Second Coming of Christ. 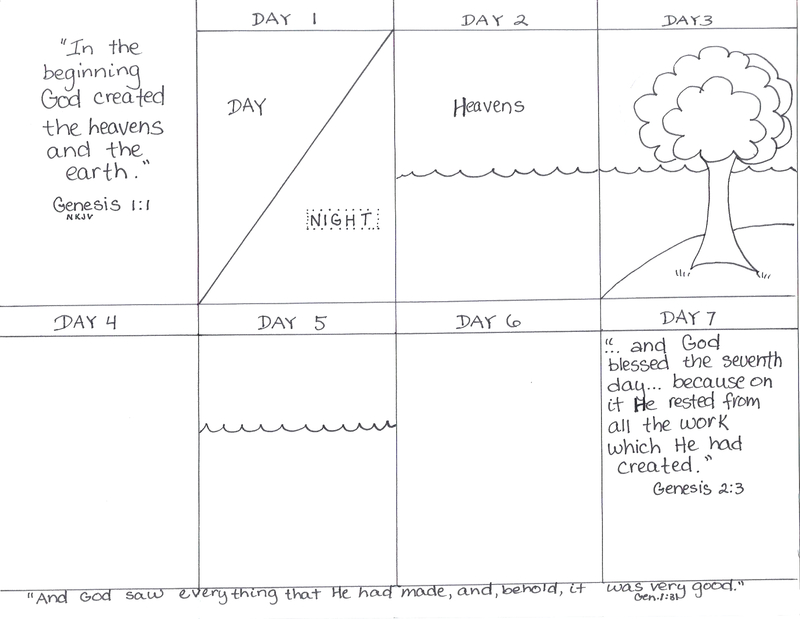 The amplified version of the Bible gives good definitions of what “the world” encompasses. The “lust of the flesh” is the first of three mentioned in this “worldly” category, and is described as being the craving for gratification. ..or in other words…one’s “God-given” bodily appetites are “out of control”. We have a lot of appetites that are legitimate like hunger and the need for sleep. But we all know that overeating, and too much sleep are bad habits that lead to laziness and poor health. 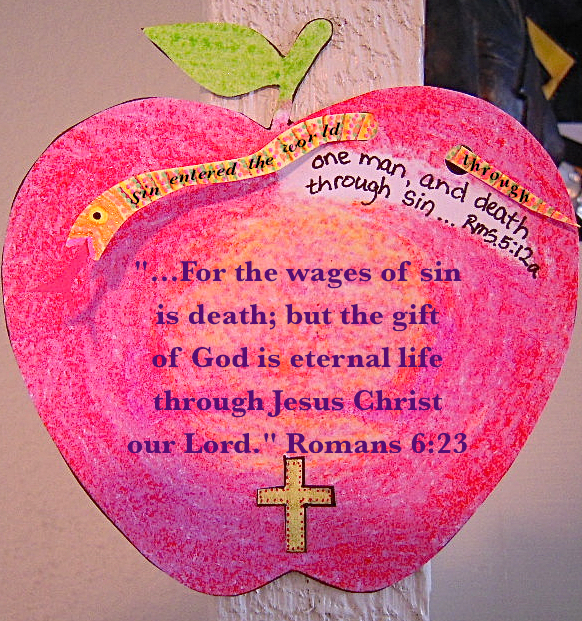 Eve was tempted by the “forbidden” fruit as she determined it was good for food…she forgot all about the other good fruit that God had freely provided. Jesus was tempted by Satan to turn the stones to bread. Jesus looked to God to provide for all of His needs. He did not need to follow His enemy’s suggestions for meeting them even though He was hungry from fasting for forty days. We also read that the kings of Israel were not to multiply wives to themselves lest their hearts be led astray. (Solomon should have paid attention to this!) This law was written for Israel’s future kings in Deuteronomy 17 to protect them from “lusts of the flesh”. God ordained marriage between one man and one woman and this is our LORD’S ideal design. “The lust of the eyes” are greedy longings of the mind. 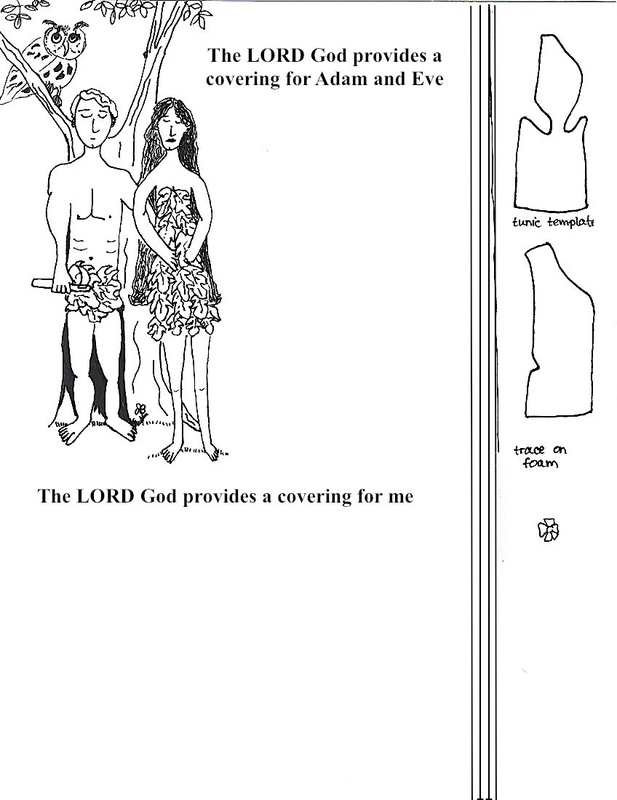 This is excellently portrayed in scripture by Achan , who coveted a beautiful Babylonian garment and other treasure after Jericho’s destruction, stealing “the accursed things” and hiding them in his tent. Who can forget King David who took a woman unlawfully as she was another man’s wife! (Uriah was one of David’s faithful “thirty” warriors but that did not stop this great king from sinning against the LORD and his friend once lust was aroused.) Both Achan and David’s transgressions had dire consequences that affected not only these men but their entire families and nation. 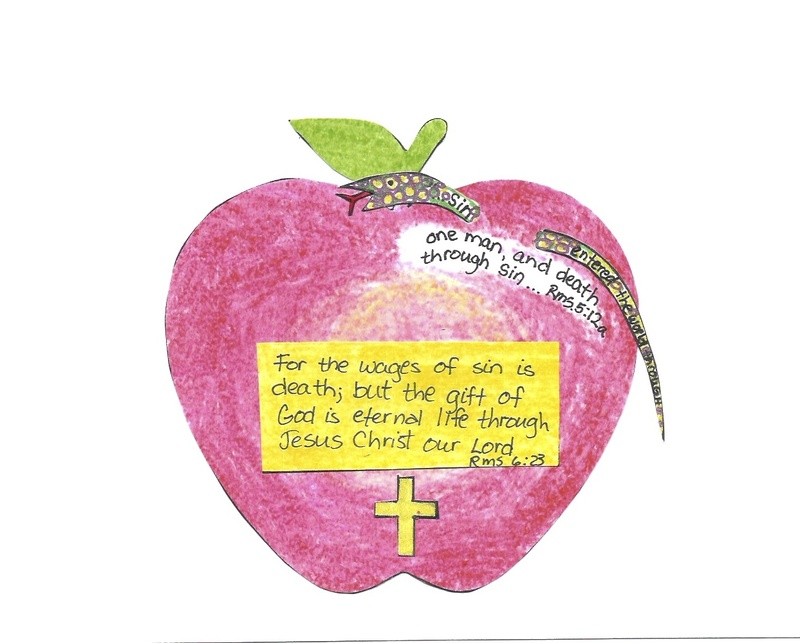 Eve looked at the fruit of the tree in the midst of the garden that God had instructed them not to eat and saw that it was delightful, so she fell for the rest of the serpent’s lies. 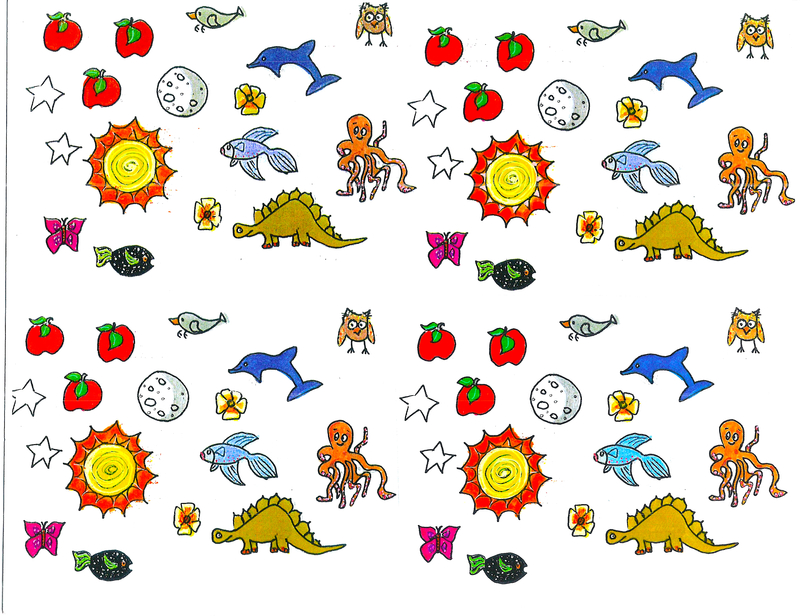 (why had she forgotten that all of the other fruit was also pleasant to the sight! Genesis 2:9) All of mankind has inherited a sin nature as a result. The kings of Israel were not to covet wealth and were instructed not to multiply to themselves silver and gold to help protect them from the “lust of the eyes”. Satan took Jesus to a high mountain and tempted Him by allowing all the kingdoms of the world to pass before Him. The devil said he would give these kingdoms to Jesus if He would worship him. The last arena we are tempted in is a very powerful lure in America. The amplified Bible defines “the pride of life” as having “assurance in one’s own resources or in the stability of earthly things.” We “pride” ourselves in being independent. (ouch) Who hasn’t heard that old expression “just pull yourself up by your own bootstraps”. The Kings of Israel were not to multiply horses to themselves. They were not to trust in their military might but in the LORD of hosts. Jesus was tempted by Satan to cast Himself down from the pinnacle of the temple…then God could rescue Him and prove He really was God’s Son. 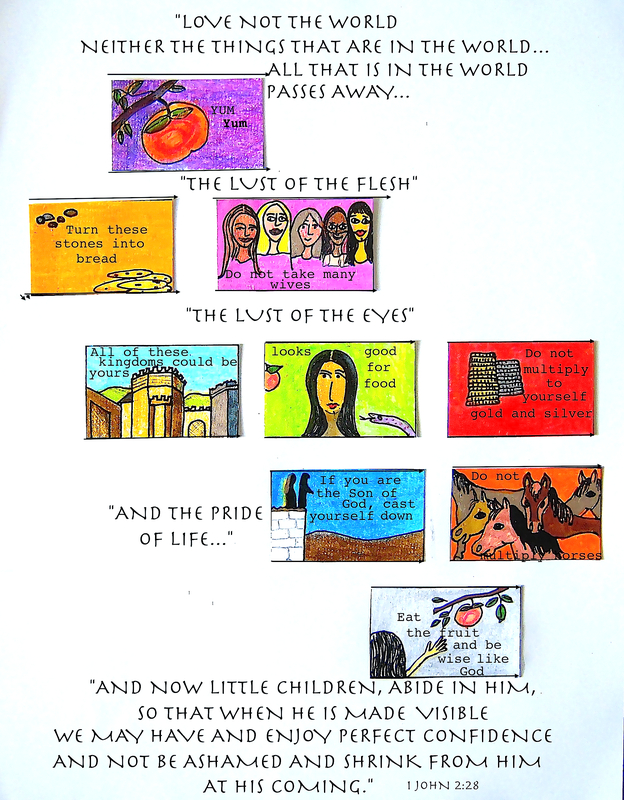 Eve was tempted with the “pride of life” also, as ‘the fruit was desired to make one wise”…. 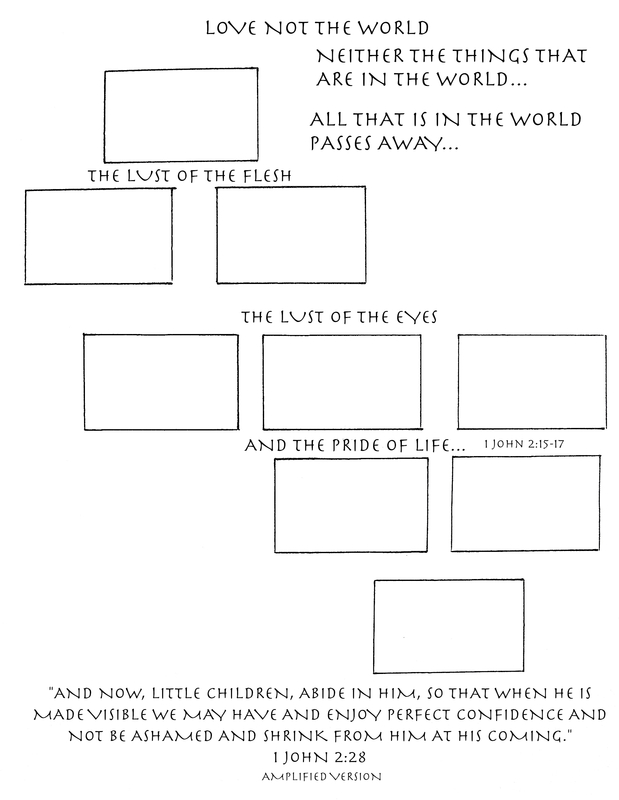 The “Love not the world” worksheet #2 contains 9 pictures. 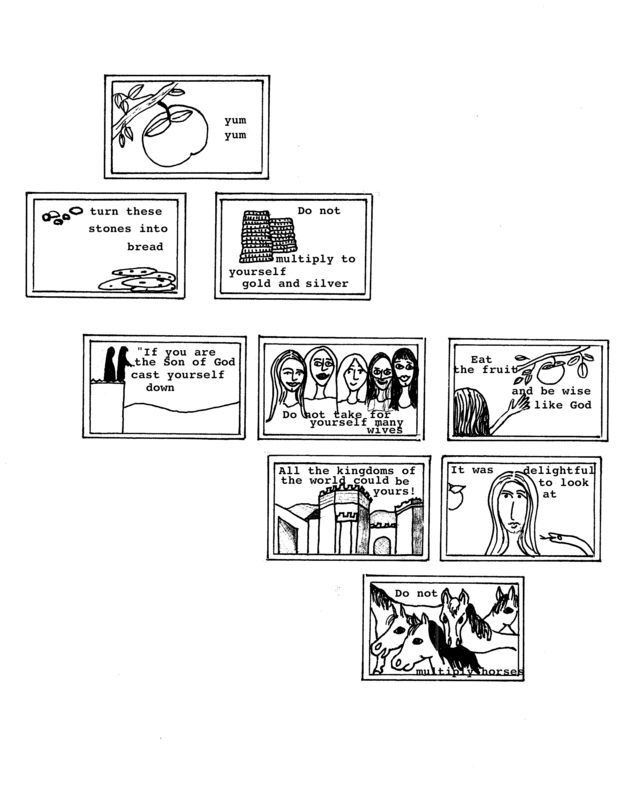 Three depict Eve’s temptations, three illustrate Jesus’ temptations and three show what Israel’s kings were not to multiply to themselves. Each one is to be glued in one of the three headings, either: (1) the lust of the flesh (2) the lust of the eyes and (3) and the pride of life. In my class, we worked on one section at a time. Note: I printed this from the website and had to enlarge it …129% would be ideal…the rectangles measuring 2 inches by 1 & 1/4 inch.